Howmany things can I add here? 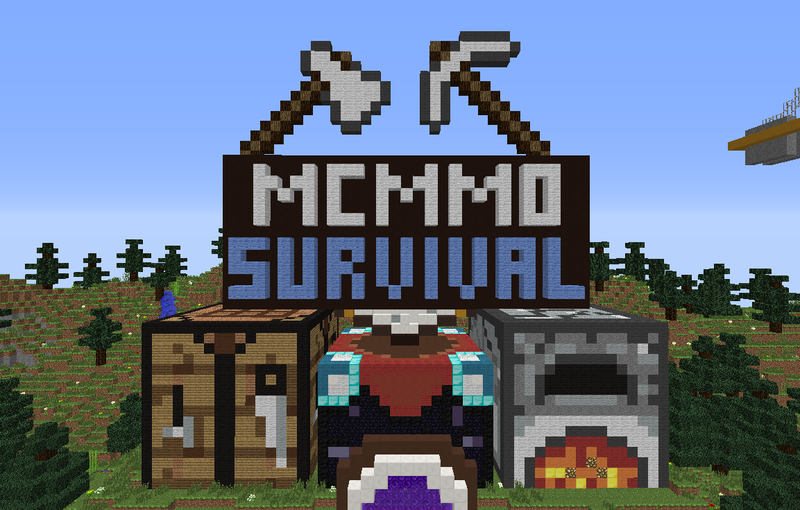 We’ve added the plugin ‘mcMMO’ to the SlapGaming server to revamp the survival experience! mcMMO is a plugin that allows you to level up skills and unlocks certain abilities. Some of these abilities include double drops with mining & massive attack bonuses when fighting. There are 14 skills (and 2 ‘child’-skills) to train in, each with its own bonuses. Check out the mcMMO wiki if you want to see what mcMMO contains or if you just want to look up some functions of it! Beware that some functions/timers/abilities can be different on SLAP due to various reasons. There are a couple of abilities disabled. They are disabled as they are deemed to dangerous/powerful. We might unlock them later, but we need more discussion about this. A couple of abilities are temporary disabled. They are disabled because we first need a full integration with WorldGuard. We will hopefully have some kind of Tutorial section up soon or atleast a guide on the forums. If you find any bugs or have suggestions, please let us know in the bugs/suggestions forum section! We hope you enjoy mcMMO and we’ll see you on the server! Last edited by Stoux; 31-08-2014 at 07:52 PM. Stoux - Hmm... That's a 10! Woop woop survival is back baby! 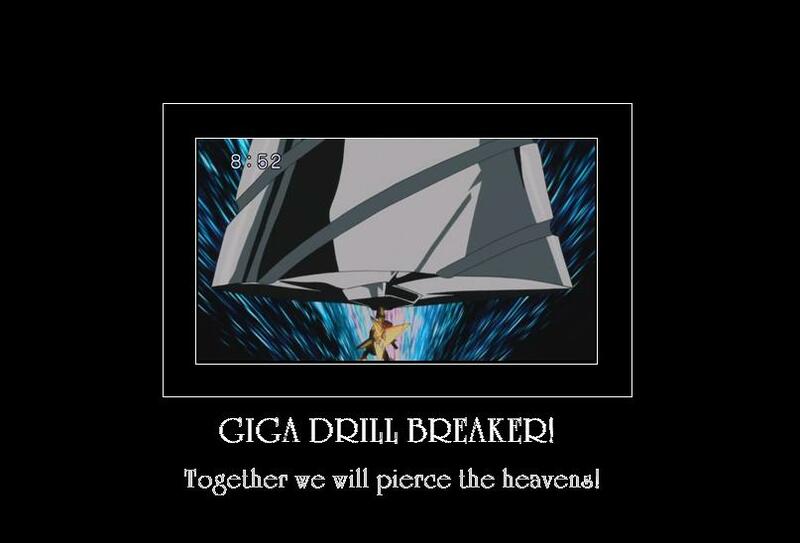 Aww no giga drill breaker?